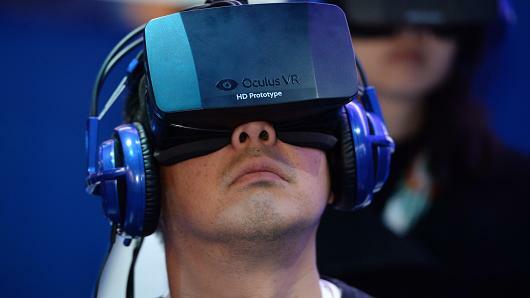 Facebook’s $2 billion deal to acquire Oculus last month marked the biggest bet yet on the resurgence of virtual reality. While any price tag that hefty for an unfinished, unproven technology is bound to spark investor second-guessing, it’s hardly a surprise that this purchase is being especially scrutinized. Like 3-D, virtual reality is a concept that has been touted for years, but has always failed to live up to its potential—and historically been rejected by consumers.